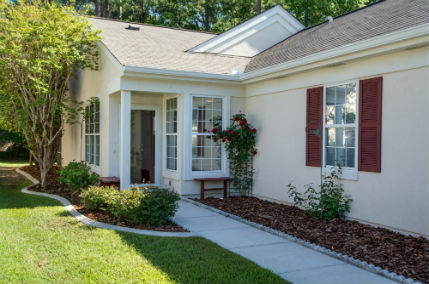 Sun City Hilton Head is the largest, active adult community in the South Carolina Lowcountry. Built on more than 5,000 acres of sun-drenched woodlands and lagoons, Sun City Hilton Head offers its residents an engaging lifestyle. The community’s three golf courses, fitness centers, indoor and outdoor pools, walking trails, sports park, performing arts center and crafts facilities provide the venues for a daily schedule of events. With more than 100 active clubs and groups, and plentiful social and volunteer opportunities, there is truly something for everyone in Sun City Hilton Head.